The signing of 21-year-old Croatia international Marko Pjaca to Juventus for €23 million has set a Dinamo Zagreb club record. Pjaca, born and raised in Zagreb, becomes the most expensive footballer in the club’s and the Croatian first division history. The Pjaca transfer is not a one-off for the club. 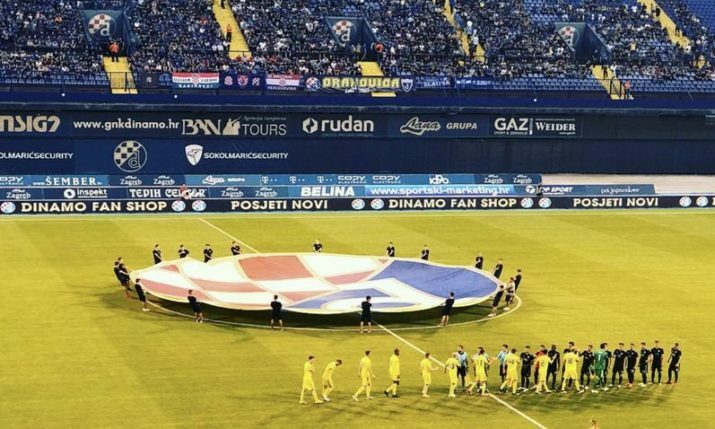 Dinamo Zagreb’s Youth Academy has consistently been ranked among the top in the world for developing players. The club is ranked alongside Ajax and Barcelona when it comes to the development of youth, a ranking backed up by having a browse through some of the club’s big sales in recent years. Transfer deals such as Alen Halilović’s to FC Barcelona, Šime Vrsaljko’s to Genoa and Tin Jedvaj’s to Bayer 04 Leverkusen fail to feature even in the Top 10 of the small club from the capital. Pjaca’s move to Juventus puts him at the top of an impressive club record transfer list, one which was been topped by Luka Modrić since his €21 million move to Tottenham in 2009. Eduardo da Silva’s €13.5 million move to Arsenal in 2008 is now the cub’s third biggest transfer deal, whilst Manchester City’s signing of defender Vedran Ćorluka is now fourth. Another of the club’s real gems, 18-year-old Josip Brekalo, was signed recently by Wolfsburg €10 million, whilst Mario Mandžukić scrapes into the Top 10.